A tribute to George Romero! Brand new unseen restoration! Intelligent, crafty and terrifying, the late great George Romero single-handedly started the zombie horror genre. 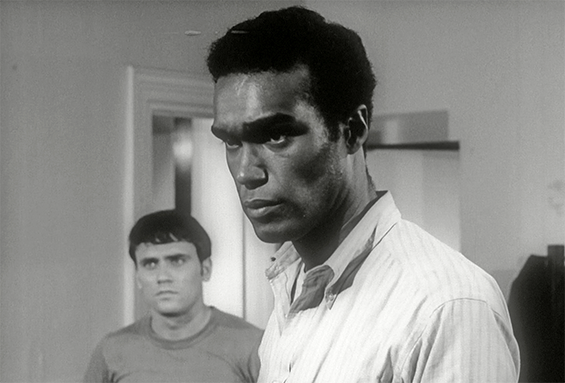 A group of desperate individuals (led by Duane Jones) seeks refuge in an abandoned house to escape flesh-eating zombies ready to feast. The sanctuary becomes a prison as the captives struggle to keep the cannibalistic dead out and any sense of order in. 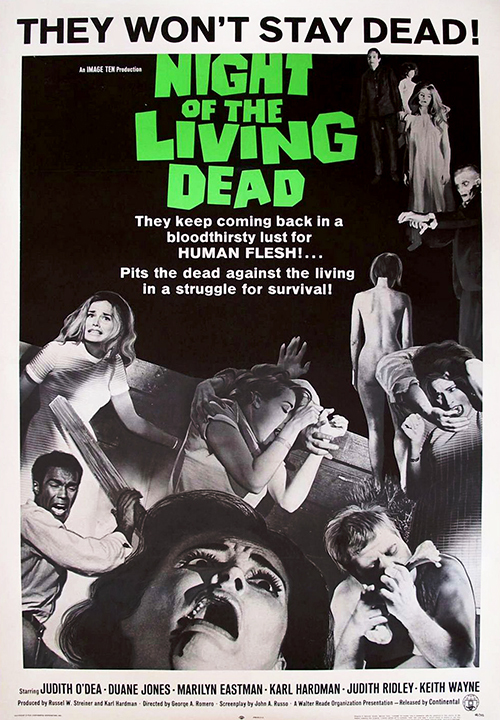 A master of horror, Romero became a star as his clever film became an instant cult classic. A once-in-a-lifetime experience, dress up for our free Photo Booth, pack a picnic with beer and wine and see Night of the Living Dead in the cemetery if you dare! Our friends at Freixenet Cava will be on-site to toast this Halloween event with some complimentary bubbly for our guests with 21+ valid ID. 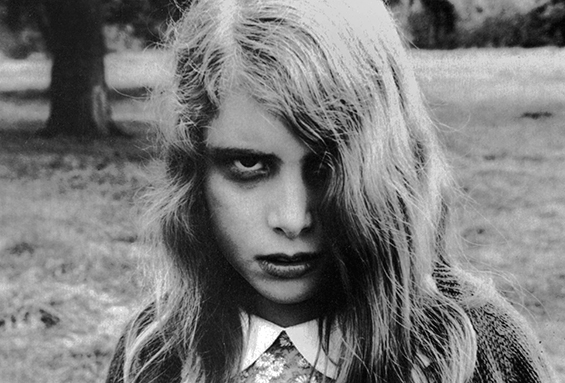 NIGHT OF THE LIVING DEAD was restored by The Museum of Modern Art and The Film Foundation. Funding provided by the George Lucas Family Foundation and the Celeste Bartos Fund for Film Preservation. The restoration was overseen by George A. Romero and Image Ten.